2011 is clearly shaping up to be the year of the Green Lanterns for DC. 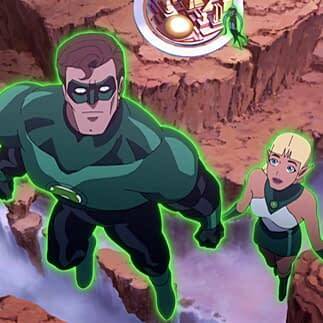 Continuing the build-up to the live action movie, here’s the first trailer for the Green Lantern: Emerald Knights animated film. The June 7 blu-ray/dvd/download release features voice work from Nathan Fillion, Elisabeth Moss, Henry Rollins, and Rowdy Roddy Piper among others.